Welcome everyone, to the Dragon Ball Legends Tips and Tricks Guide. This guide is designed to help you understand the basics of the game and give some helpful gameplay tips. 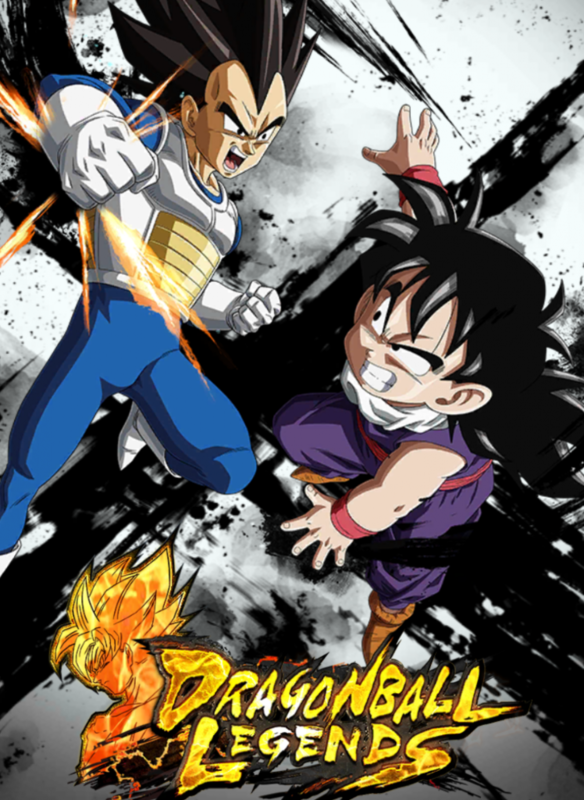 Dragon Ball Legends is an action card game based on the Dragon Ball universe. You take control of Shallot, a character made for Dragon Ball Legends as you play through the story unique to this game. 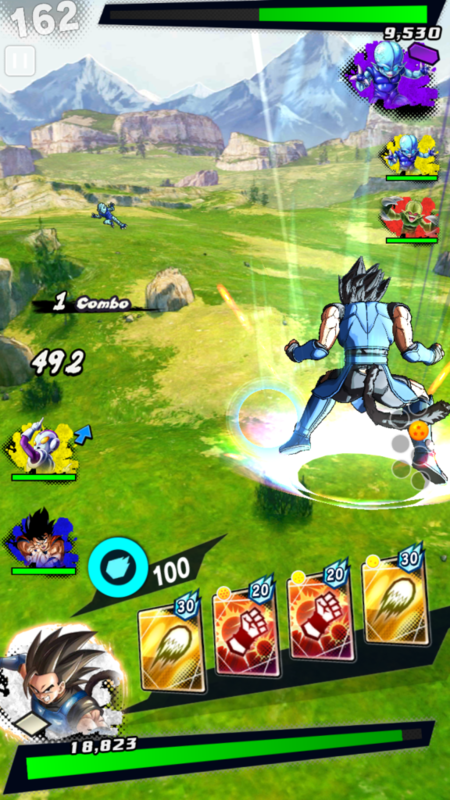 Throughout the game, you can collect more characters from the Dragon Ball world to use in battle. From Goku to Vegeta to Lord Frieza, there is a large cast of characters to choose from. The mechanics of the game are pretty simple making it easy for almost anyone to pick up and play. And the tutorial system runs through everything at the beginning really make sure you know what you’re doing. In battle, you have control of your selected character as you face down your enemy on the opposite side of the map. You can swipe the screen up and down to fly back and forth or side to side to move left or right. Movement in this game is done to clear distance between you and your opponent or to dodge oncoming attacks. It can feel a little strange at first but the movement is easy to get used to after some practice. By tapping the screen you can attack your opponent. If you are close you will use a melee attack but if you’re at range your character will fire a Ki blast. Each character has a set of Art Cards which gives them different actions they can perform in battle. Some let them do physical attacks, some are ranged attacks, and some can even be support cards that boost characters stats. You can chain cards together into a combo by selecting one and then choosing another right after. By doing this you can rack up a lot more damage and quickly beat your opponent. However, using Art Cards requires your character to have Ki. There is a Ki gauge that lets you know how much they have and each card has a specific amount that it uses. By tapping and holding the screen you can charge your Ki so getting it back is easy. But while charging you are completely vulnerable so you’ll need to choose the right moment to charge. 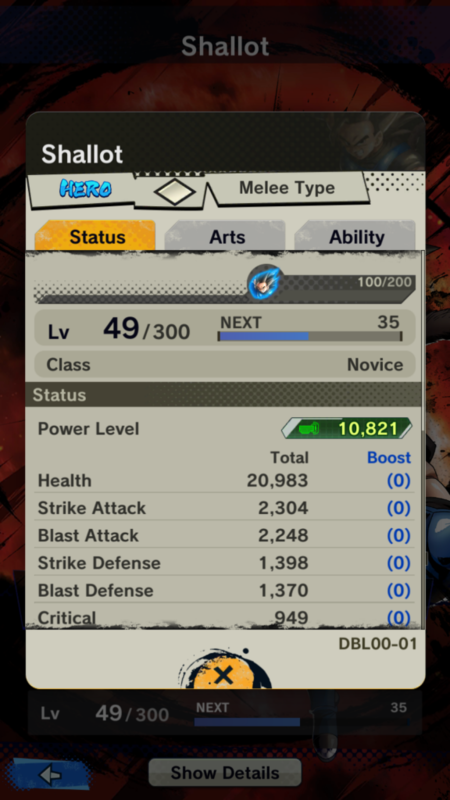 Characters also have Ultimate Attack Cards which let them use powerful attacks for heavy damage. 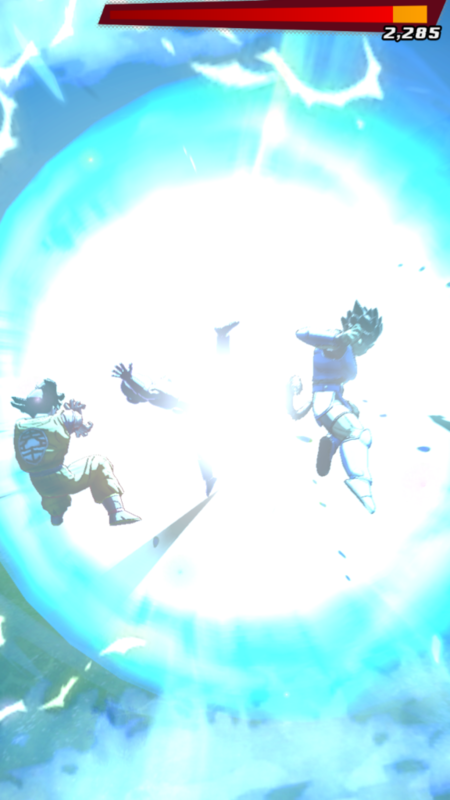 Things like Goku’s Kamehameha or Trunks with his Burning Attack. One last thing, characters also have active abilities they can use in a fight. By tapping their icon they will use their character ability which varies depending on the character. The combat system is done very well with the card mechanics and each character is made differently. So depending on who you use will alter the experience by a relatively wide margin. 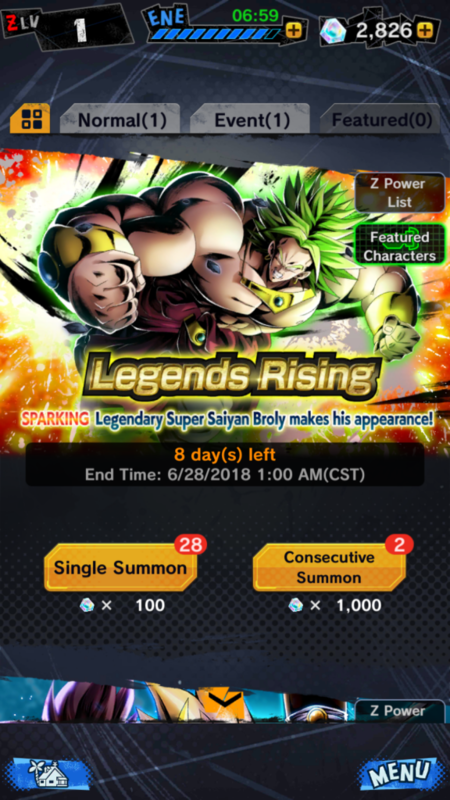 In Dragon Ball Legends you can get new characters by summoning them. Like most character collecting games you need the in-game currency in order to buy summons. Chrono Crystals are used in Dragon Ball Legends and it’s actually pretty generous to free players. You can get up to 2000 Chrono Crystals at the start of the game just by login bonuses and gifts. You can do a single summon for 100 CC or a multi summon for 1000 CC. Either is fine it’s really all about how you want to spend your Chrono Crystals. 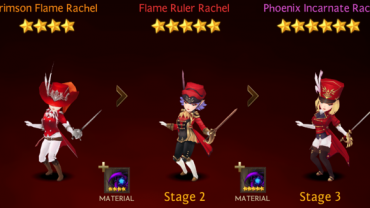 Each character comes with different stats, Arts, and Abilities. Arts are the kind of cards they can use during battle and also tells you what their Ultimate will be. Abilities are traits each character has that can give them an edge in a battle. Each character has a Main Ability, Z Ability, and a Unique Ability. What these abilities do varies depending on the character. So make sure you check each one to see what they can offer during a fight. 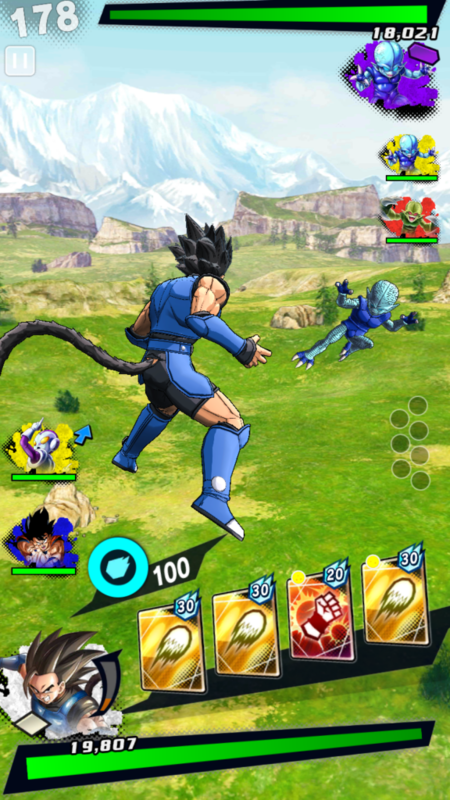 In battle, it is very easy to blow all your Ki by spamming Art Cards. Stringing them together in combo’s is the best way to use them but doing it mindlessly will land you in a hole very quickly. 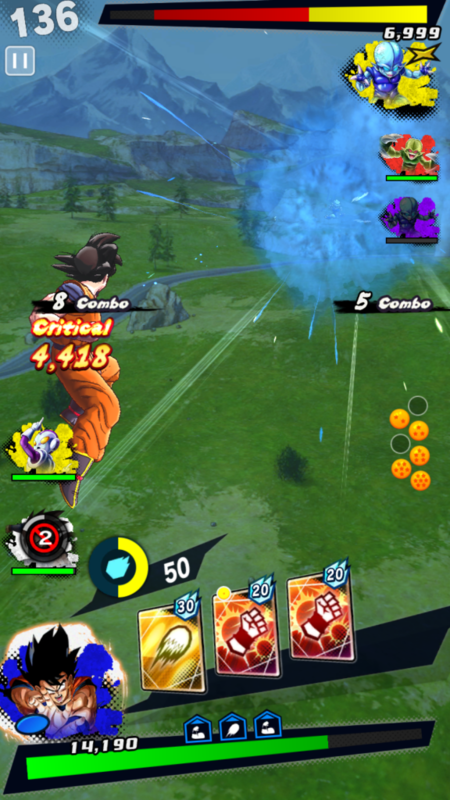 Charging Ki is important but it is risky due to it leaving you open to attack. So you never want to leave yourself with zero Ki because you’ve been overusing your Art Cards. Luckily, Ki does charge overtime if you stand still so you can regain it by charging or simply waiting. But never let it drop to low otherwise you’ll be open regardless of which way you regain your Ki. Combo with your Art Cards and you’ll be stringing together damage quickly. Eventually, you’ll unlock the Rising Rush which is a powerful team attack. Rising Rush has a bit of a Zero Method to it (or rock paper scissors if you prefer). 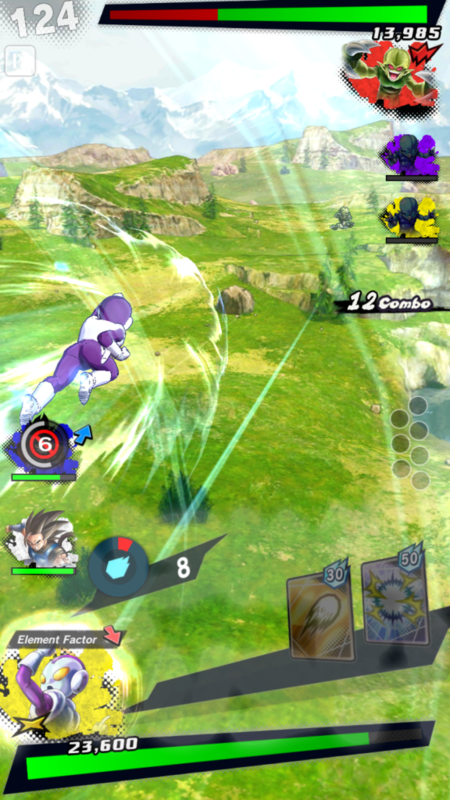 Where both players choose a card and if the one using Rising Rush chooses a different card than their opponent then the attack hits. All of your team members use their ultimates together and deal seriously heavy damage. It’s what you wanna build up to during the entire fight to really get that damage spike and bring down your enemies.